These are two different stores, but I’m lumping them together because they’re definitely cut from the same cloth (ha, ha). Both feature very inexpensive stuff that’s a bit more on the young, trendy side, and (gotta be honest) the quality of stuff at both these places doesn’t seem that high. They remind me a bit of Forever 21, which (although American, I believe) is also available over here. 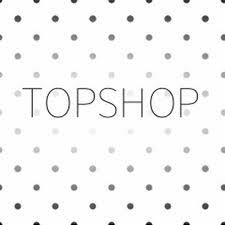 I’ve seen a few things at H & M that I thought were cute, but never anything at Topshop. Maybe I’m getting old or something, but I think I prefer stuff that’s a little more classic. Plus, the inventory in both places seems more or less the same (another reason why I’m putting them together). The accessories are decent, though. I’m okay with cheap accessories. 🙂 For those of you who are curious about these places, both have U.S. locations. There are two H & Ms in Seattle alone. Next is, by far, my favorite UK chain. It actually reminds me of the Limited, which is my favorite U.S. store, in terms of price range and what it carries. 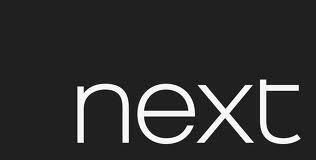 Next offers a good range of “wear to work” type outfits as well as jeans, shoes, and more casual pieces. 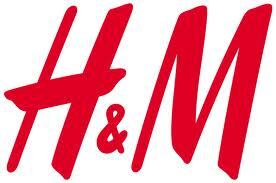 The price range is above that of H & M or Topshop, but the quality is better an the clothes are more versatile. I don’t think they have any stores in the U.S. yet, but they DO ship internationally (thank the Lord! :D). 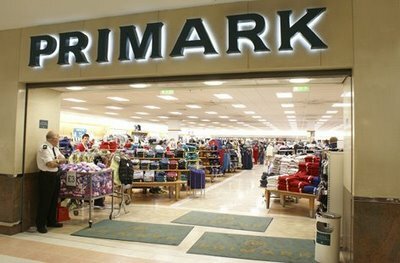 Primark is another, fairly inexpensive place. It’s like a slightly cheaper Old Navy (although Old Navy has, unfortunately, gone a bit downhill in recent years). It’s a good place to get basics, but (as with H & M and Topshop), I wouldn’t expect anything you get here to last years and years. Still, the deals can be incredible. I’ve seen pairs of very cute earrings here for only one pound! I wouldn’t recommend going in here during a sale or on a particularly busy day, though; you’d think a tornado had been through! One thing to keep in mind when you’re shopping over here: sizes are different. When it comes to clothes, you’ll need to go two sizes up from what you normally wear in the states. The smallest size I’ve seen anywhere is a 6, which would be equivalent to a U.S. size 2. So, don’t panic and think you’ve gained a ton of weight if you ever happen to be in the UK trying on clothes; it’s just different sizing. 🙂 Shoes are the opposite, though; you’ll wear a smaller size here than in the U.S. For example, I wear a 7 or 7.5 back home, but I’m a 5 here.